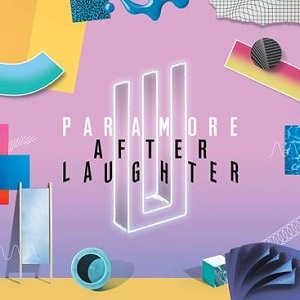 Pop-rockers Paramore have a new album on the way, called “After Laughter,” and now, the group has announced a full-fledged North American headlining tour to support the new tunes. Paramore’s trek will set off on the trek Sept. 6 in Jacksonville, Florida, and stay on the road through an Oct. 17 hometown stop in Nashville. Tickets for the newly-announced shows will go on sale to the general public on May 24. Check out the full roster of tour dates below. In other news, Paramore will perform on a handful of TV shows coming up, including ABC’s “Jimmy Kimmel Live!” Wednesday (May 17) and the “Good Morning America” Summer Concert Series on August 25.